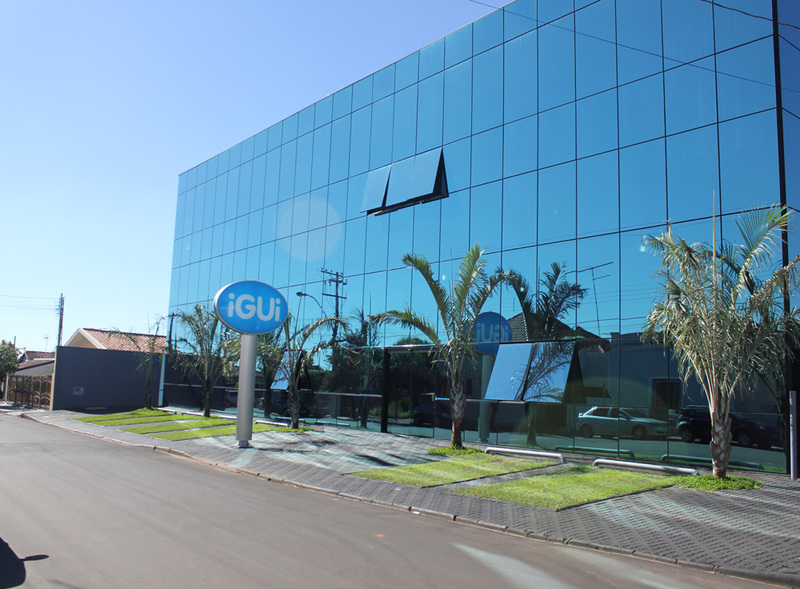 iGUi enterprises began their activities in the city of Gravatai, a small inland city in the State of Rio Grande do Sul, from the pool industry, founded in June 1995. The iGUi brand was incorporated into the business group from 2002, becoming one of the most important business groups of the country. Leadership in fiberglass pools segment. 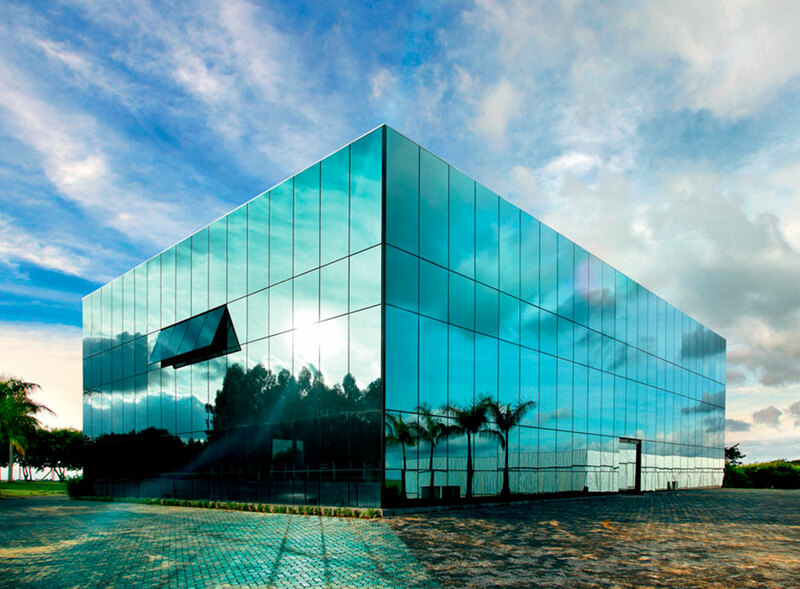 The group of facilities counts on excellent infrastructure installed in about 30,000 m² of building area and as much as 1 million square meters of floor area, strategically located to provide optimal logistics. Copyright © 2019 iGUi WORLDWIDE. All rights reserved.